Product #3344 can be purchased individually. Please call customer service for assistance. The CenterPointLock Closed pouch gives you security with the patented CenterPointLock feature that prevents accidental separation of the pouch from the skin barrier. This model features the highly effective deodorizing and venting filter made of activated carbon granules. 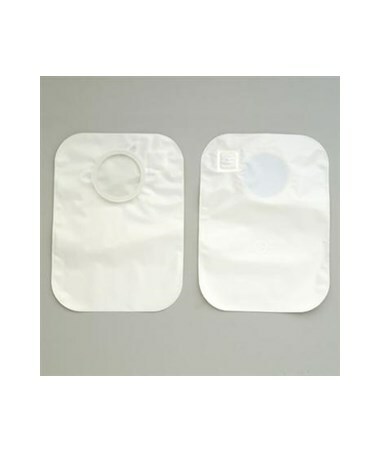 This patented gas filter works by deodorizing and venting the gas from within the pouch. It passes gas through a specially designed device consisting of activated carbon. 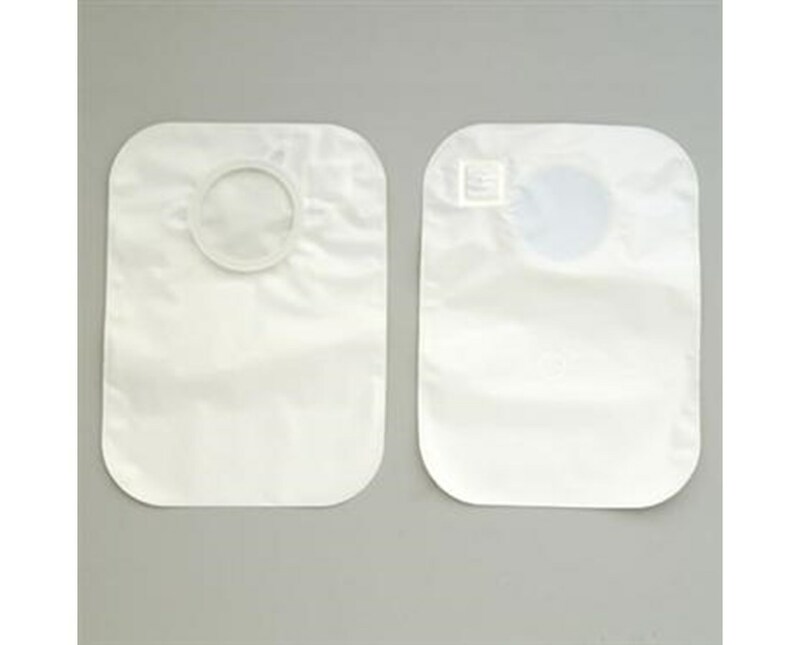 This pouch is white for the wearer who wishes to wear a pouch without the contents being visible. Deodorizing and venting Integrated Filter made of activated carbon granules. White pouch for the wearer who wishes to wear a pouch without the contents being visible.